Toronto, Canada, October 2, 2018 – WeedMD Inc. (TSX-V:WMD) (OTCQX:WDDMF) (FSE:4WE) (“WeedMD” or the “Company”), a federally-licensed producer and distributor of medical-grade cannabis, is pleased to announce it has secured its Depository Trust Company (“DTC”) eligibility for WeedMD’s publicly traded securities. The Company will also begin trading on the OTCQX® Best Market under the ticker symbol “WDDMF” in the United States. U.S. investors can now find current financial disclosure and real-time level 2 quotes for WeedMD on www.otcmarkets.com. The DTC is a subsidiary of the Depository Trust & Clearing Corporation and manages the electronic clearing and settlement of publicly traded securities. Securities that are eligible to be electronically cleared and settled through the DTC are considered “DTC eligible”, allowing for cost-effective clearing and guaranteed settlement, simplifying and accelerating the receipt of stock and cash for investors and brokers. Securities that are not DTC eligible are often not accepted for trading at certain brokerages due to the amount of paperwork and human resources required to execute and settle trades. As such, non-DTC eligible securities are typically more difficult for a significant percentage of investors to access than those that are DTC eligible. Further, companies that are approved for DTC electronic transfers typically experience higher trading volumes of their securities given the additional accessibility and availability of shares for trading. 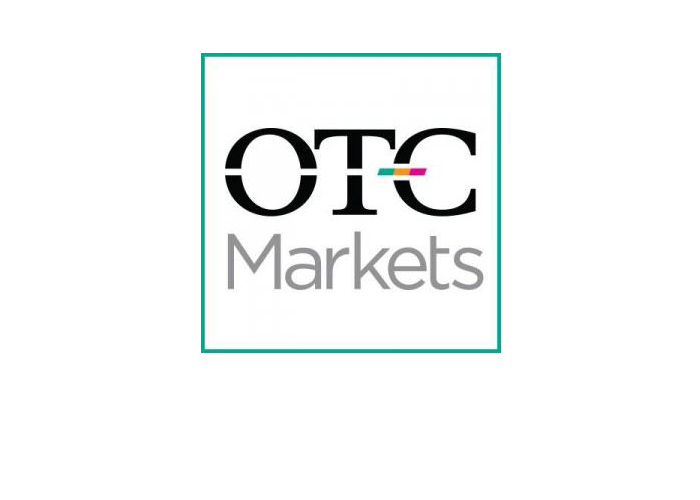 OTC Markets Group Inc. (OTCQX: OTCM) operates the OTCQX® Best Market, the OTCQB® Venture Market and the Pink® Open Market for 10,000 U.S. and international securities. The OTCQX® Best Market was created for established, investor-centric U.S. and international companies. To qualify for the OTCQX® Best Market, companies must meet high financial standards, follow best practice corporate governance, demonstrate compliance with U.S. securities law and must be current in their disclosures. OTC Markets Group Inc. strives to enable investors to seamlessly trade through the broker of their choice and to empower companies to improve the transparency of information to investors. WeedMD Inc. is the publicly-traded parent company of WeedMD Rx Inc., a federally-licensed producer and distributor of cannabis and cannabis oil under the Access to Cannabis for Medical Purposes Regulations (“ACMPR”). The Company operates two facilities: a 26,000 sq. ft. indoor facility in Aylmer, Ontario and a state-of-the-art greenhouse facility located in Strathroy, Ontario. The Greenhouse currently has 44,000 square feet of licensed space in production and is expected to have a total footprint of more than 500,000 square feet online by year-end 2018. WeedMD has a multi-channeled distribution strategy that includes supply agreements with Shoppers Drug Mart and provincial distribution agencies, as well as through strategic relationships across the seniors’ market in Canada.